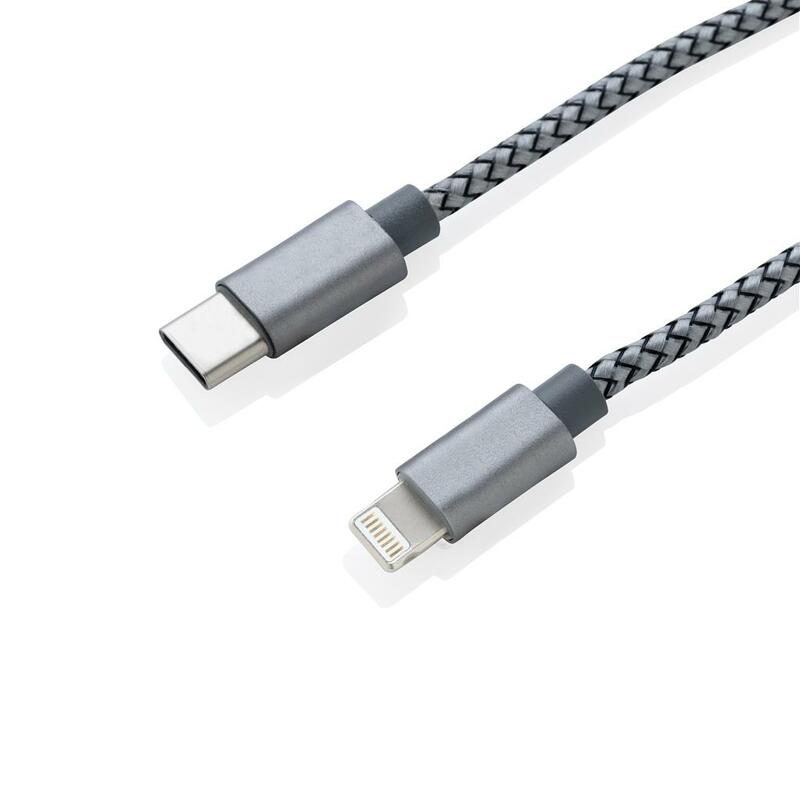 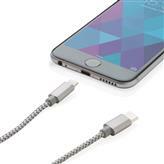 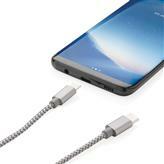 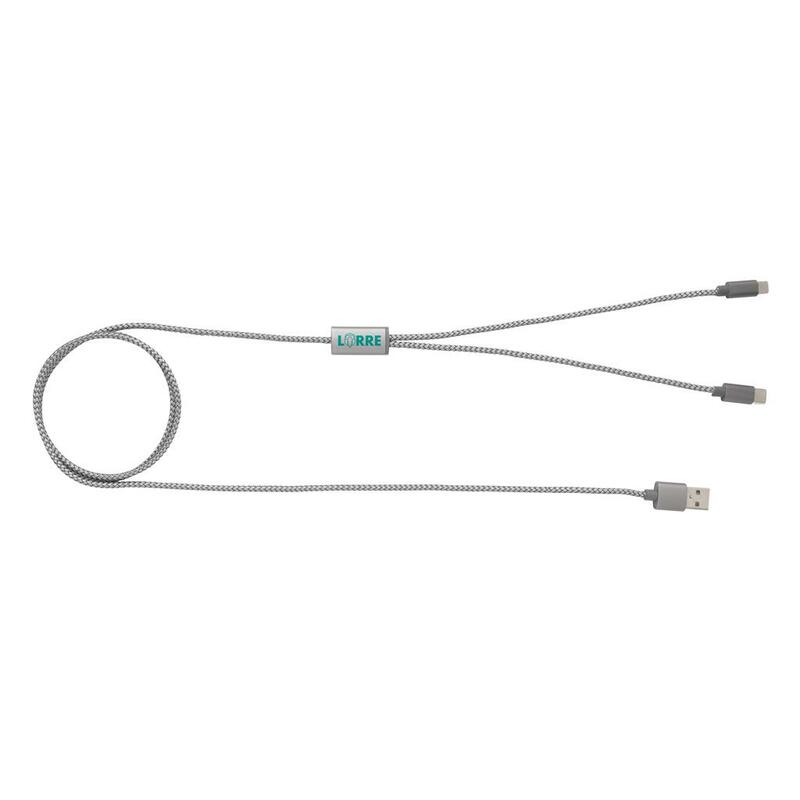 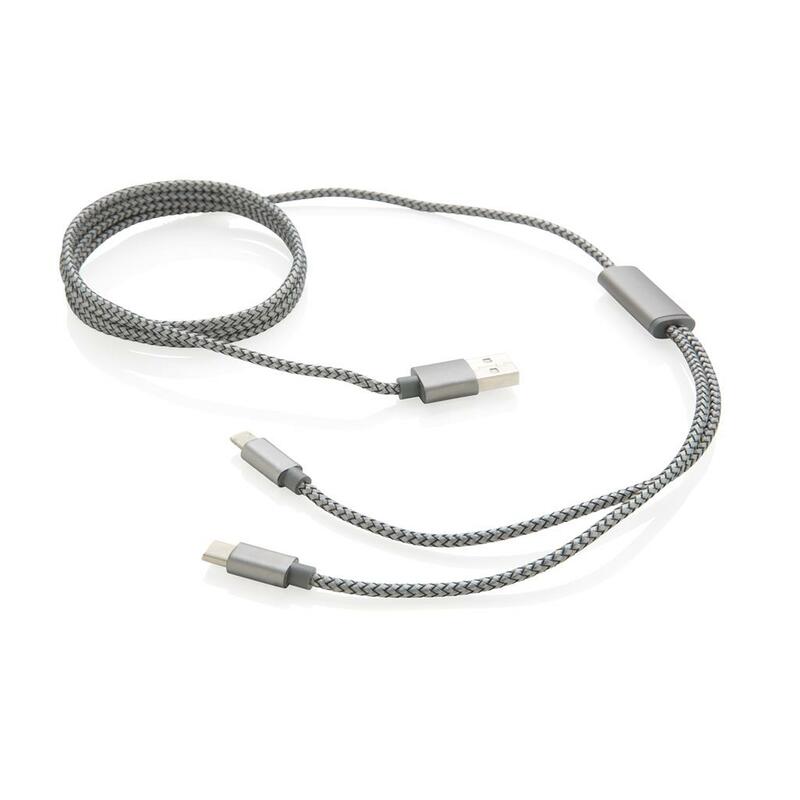 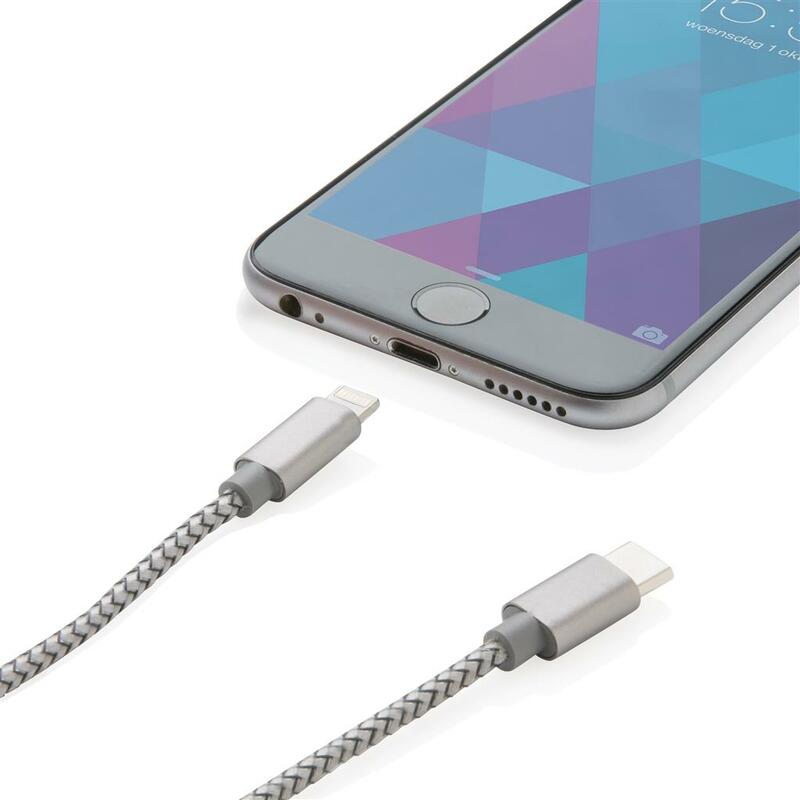 Luxury braided 3 in 1 cable with type C and double-sided connector for iOS and Android devices that require micro USB. 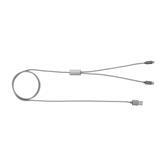 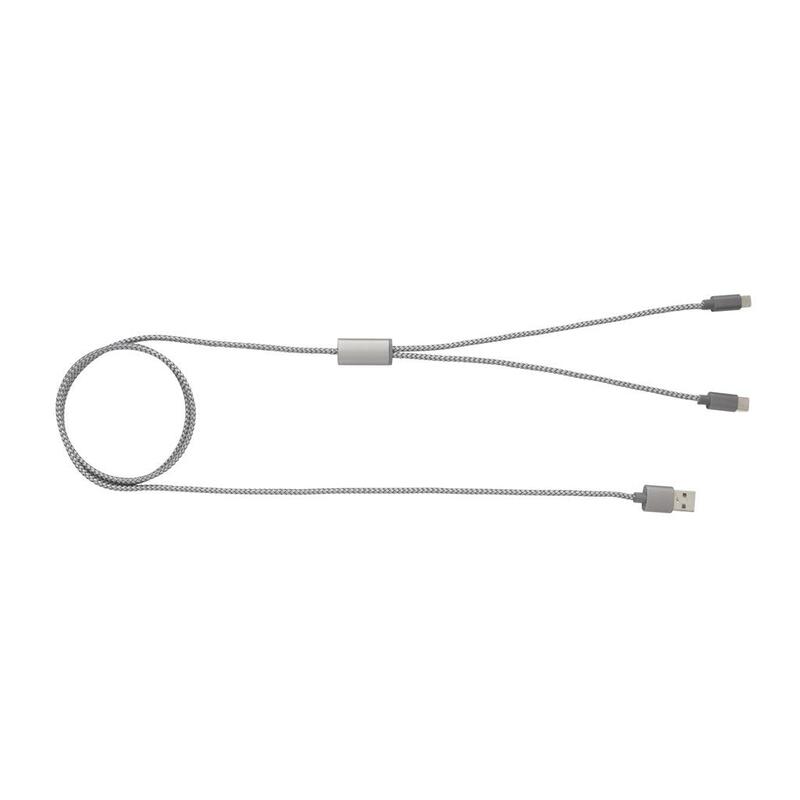 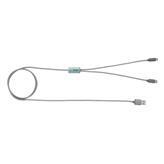 Braided nylon material cable with connectors made out of durable aluminium. 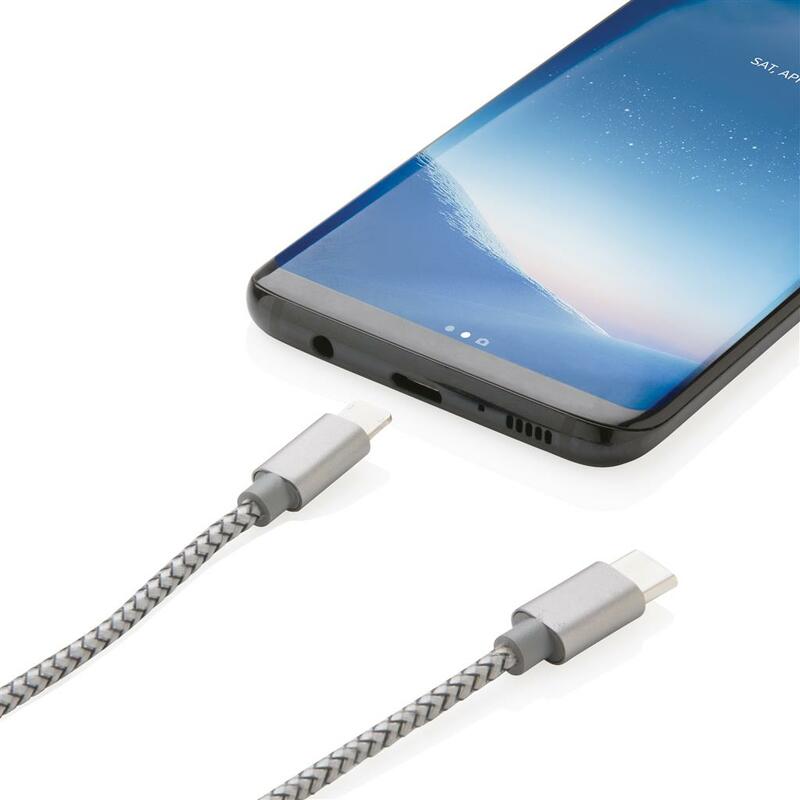 Suitable for charging. 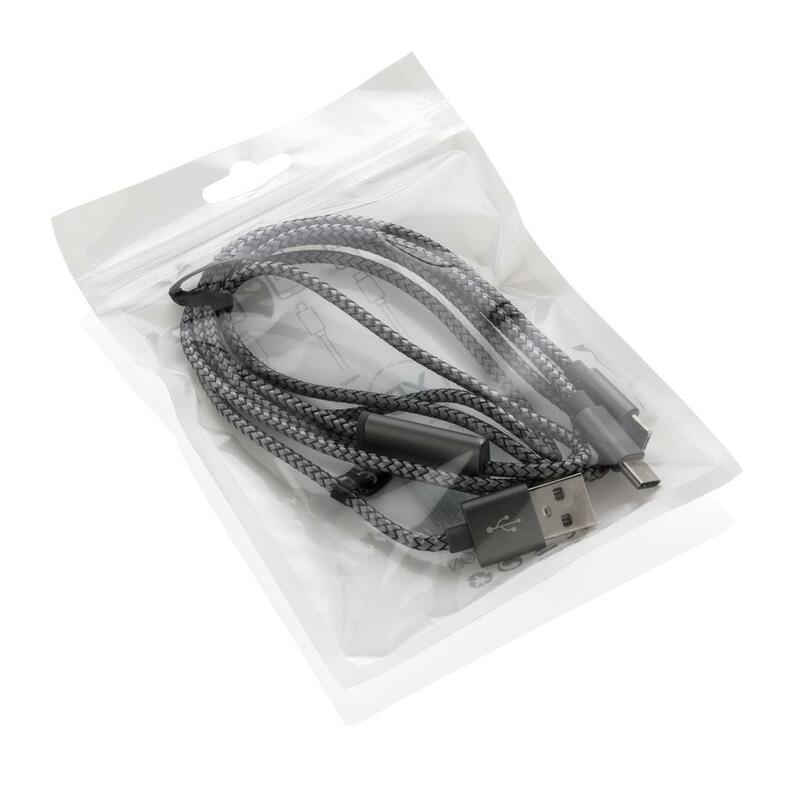 Length 120cm.